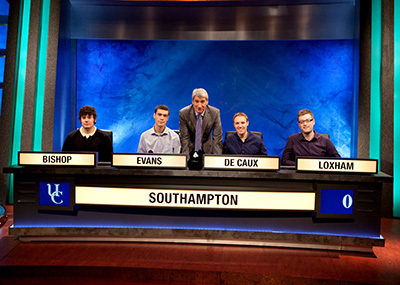 Big congratulations to Southampton University students, Bob De Caux, David Bishop, Richard Evans and Matt Loxham on their appearance on University Challenge. As the guys get set for the second round, we’ve been catching up with team captain team captain Bob De Caux and their University Challenge experience. What inspired you to enter the show? Singer-songwriter, Mark Hole, has been entertaining students at The Bridge with his recent lunch time gig. 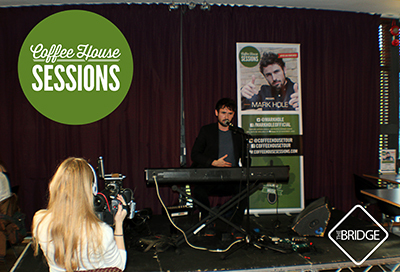 The unique performance comes as part of the Coffee House Sessions, a new music initiative, exposing the hottest in upcoming UK music talent to the student market. Whilst at the Bridge, Mark sang a variety of songs from his album, including Amazing Grace which he dedicated to a member of the audience. 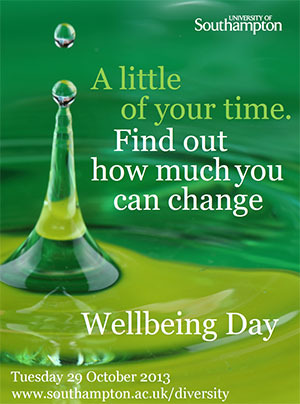 On Tuesday 29th October we will be holding our first ever Wellbeing Day. Organised in collaboration with the university, the fun event will kick off in the Hartley Room at 9.15am. The day will run until 4.30pm, featuring a range of workshops and stalls related to improving your wellbeing. Talks taking place include, An introduction to mindfulness practice, Holistic approaches and even a Pets as Therapy talk with special guest Alfie the dog! Some of the events have limited spaces so early booking is advised. We’re pleased to announce there have been a record number of nominations for your JCR Halls Committees. A grand total of 139 students will be running for positions on JCRs, with 9 students competing in a presidential race for the Archers Road Halls. 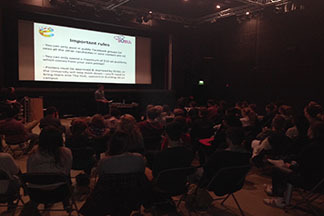 We are very excited to announce the start of the SUSU Peer Support scheme. We are going to train 12 student volunteers with all the necessary skills to support and listen to their peers. The training will be delivered by a qualified professional and all volunteers will receive fortnightly supervision to ensure they are properly supported. 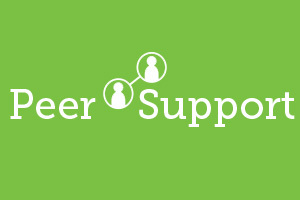 If you would like to apply to be a Peer Supporter, please have a look at the Peer Support Scheme Role Description. If you would like to apply, please then fill in the Application form for Peer to Peer Support Scheme. 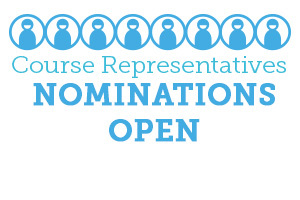 Course Rep Voting Now Open! 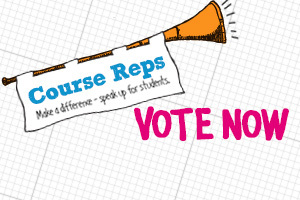 Voting is now open for the Course Rep elections! Course Reps are vital for having the student voice heard by the University; if there’s a problem with feedback, lecture quality or tutor support, Course Reps are the people that will represent you and your opinions, and make sure the University listens – and they do; the University really does value student input, does listen, and works really hard to introduce the changes that Course Reps want to see done. 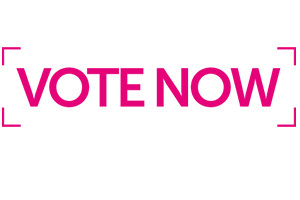 Vote closes on Friday 25th October at 17:00 so make sure to vote by then. JCR Elections Nominations Now Open! 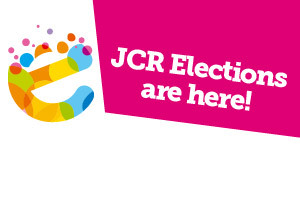 Nominations are now open for elections to your JCR Halls Committees! Being on your JCR is a great way to get involved in life in halls, running events and looking after the welfare of your fellow students. You’ll gain loads of useful skills for the future, as well as having an amazing time making life in halls awesome! Each of the 10 JCRs has 7 positions available, covering a range of areas from running the JCR as President to being responsible for intra-mural sports as the Sports Officer. We’re pleased to announce that the deadline to nominate yourself for a course rep position has been extended by 24 hours. The nominations period will now end at 23.59 on Saturday 19th October. Voting is now open in the SUSU Autumn Elections! This is your chance to decide some of the people who help run SUSU – you can check out who’s standing at susu.org/elections. We’ve got lots of positions up for election, from Faculty Officers and Academic Presidents (who look after you on your course) to Union Councillors (who help run SUSU, to make it as good as they can for you). 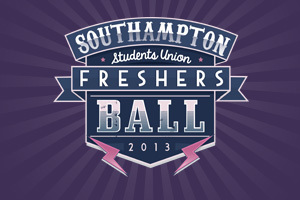 The Union will be partially closed on Saturday 5th October for activities due to the intensive task of setting up for the Freshers’ Ball. This is a one-off event that requires a large amount of planning and unfortunately the Union will not be accessible throughout the day for any activities. This was communicated out to student groups via email several weeks ago. We apologise for any inconvenience this may cause.